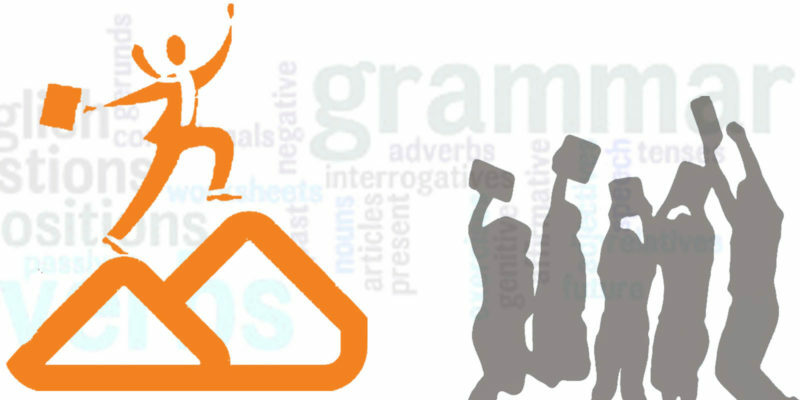 EduDose provides General English Grammar Rules and Vocabulary with Examples and Online Test Exercises as a way for Aspirants to evaluate their English proficiency. EduDose’s General English Online Tests include a wide range of Grammar and Vocabulary Questions and Answers in Quiz form. These Online Tests cover all those topics which can be useful for any Competitive Exams like SSC, Bank, Railway, etc.